A variety of personal resilience strategies are introduced to delegates using an engaging format that includes graphics and exercises. The objective is to provide a practical cost effective tool which managers and employees can use to improve their resilience skills. The course comprises of 18 short motivational videos ranging between 34 seconds and 8 minutes in length. Downloadable handouts and templates are included to give the user the opportunity to practise the strategies with their own examples. This course is designed to complement our face-to-face resilience training but is particularly useful when time, location or circumstances lean towards an e-Learning rather than a conventional training approach. A key objective of this course is that it will stimulate interest in personal resilience and motivate people to learn more by attending face-to-face training. The e-learning course is delivered by In Equilibrium trainer Dr Chris Johnstone, a resilience specialist with over 30 years of experience in teaching resilience skills. Chris has developed this training using evidence based strategies and his specialist knowledge in the field of positive psychology. 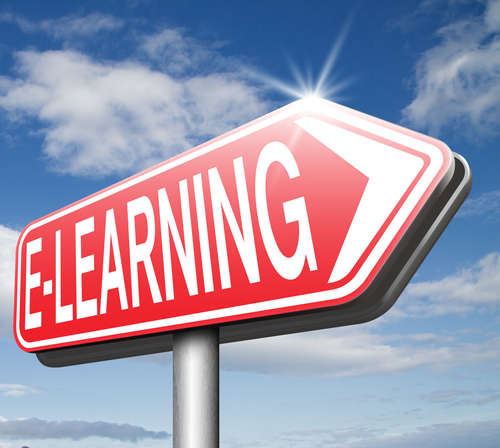 If you have a Learning Management System (LMS) in place, this course can be added. Alternatively In Equilibrium can provide access to a LMS. Available to users 24/7 on devices which can be accessed easily, e.g.tablet, smartphone etc. Videos can be paused and repeated as required, allowing users to work through exercises in real time, at their own pace. Users can repeat the course as a “refresher’ at a later date. Privacy for the user – They can work through exercises without sharing information with others. Please contact us for a pricing quotation at [email protected] or call 0845 548 8054.